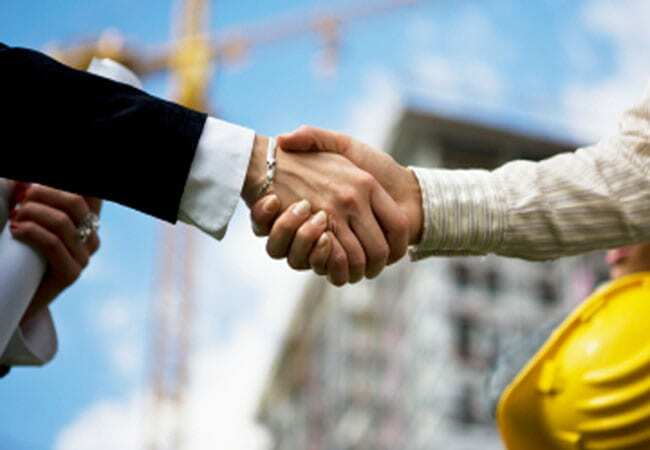 Since 1972, Pipe Prop inventor Jim Brown worked as an HVAC contractor in the Fort Worth, TX area. 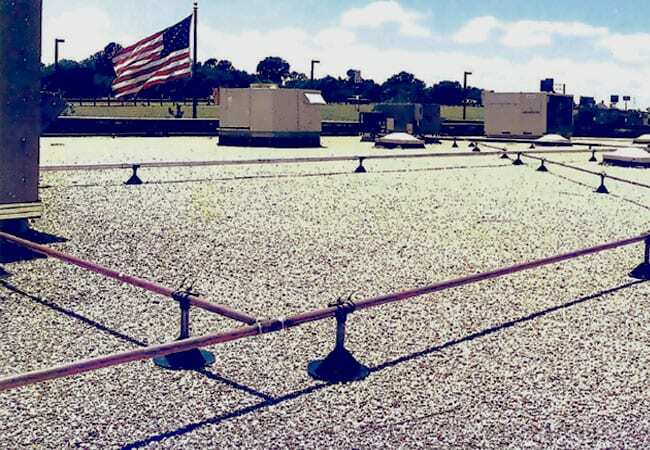 During this time, he became all too familiar with the unstable, makeshift contraptions some people would use to prop up draining pipes on commercial roofs. Using 4-by-4s, landscape timber, brick, wood blocks, and any other scrap material available, he saw contractors cobble together an apparatus that would hold up the pipe—for a short period of time. As you can imagine, not only was this method ineffective and impractical for varying weather conditions, it was also time consuming and labor intensive. These crude, homemade props were simply not stable or durable enough to withstand even the tamest of thunderstorms. 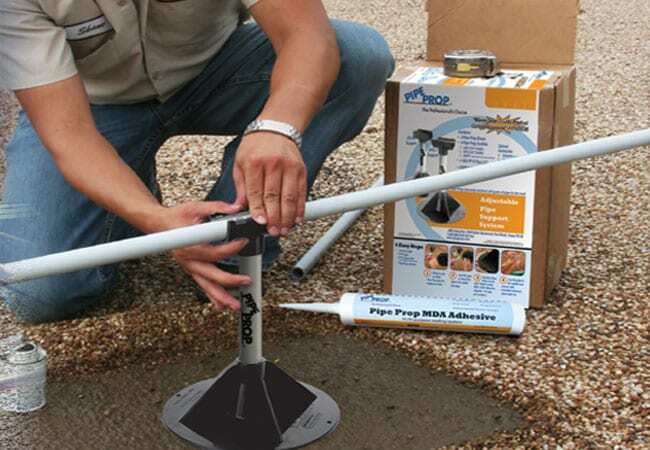 Additionally, the Pipe Prop has become the Professional’s Choice for pipe stand and pipe support solution for A/C condensate drain pipe support, rooftop gas supply lines and electrical conduit piping for commercial roofing. 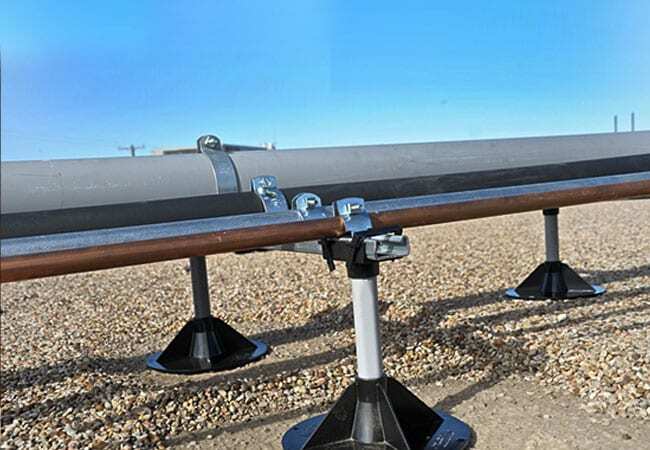 Additionally, the Pipe Prop pipe support system has been thoroughly tested to withstand some of the most extreme weather conditions from Florida to California. 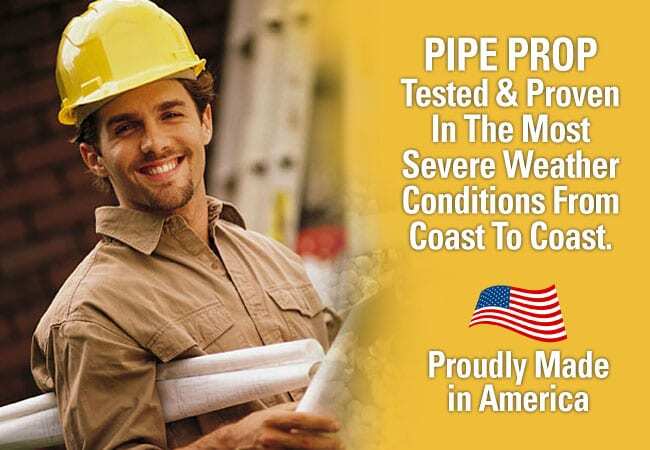 And Pipe Prop is proudly made in the U.S.A.
To speak with a pipe support professional and see what the Pipe Prop can do for you, call us today at 888.590.0120 or fill out our online form. 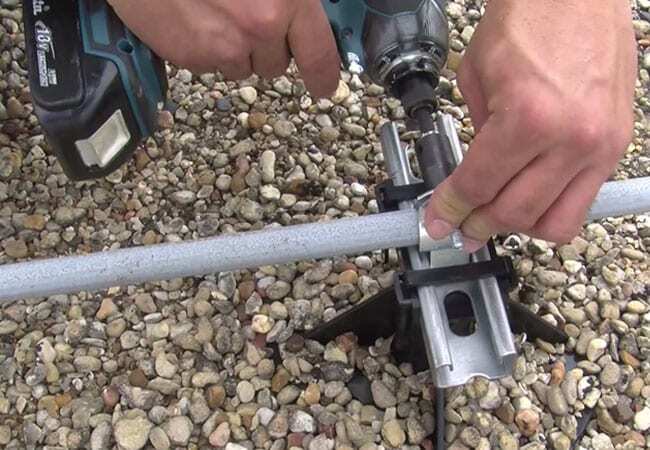 To speak with a pipe support professional and see what the Pipe Prop can do for you, call us today at 888.590.0120.